Times may vary depending on what star rating the item has. 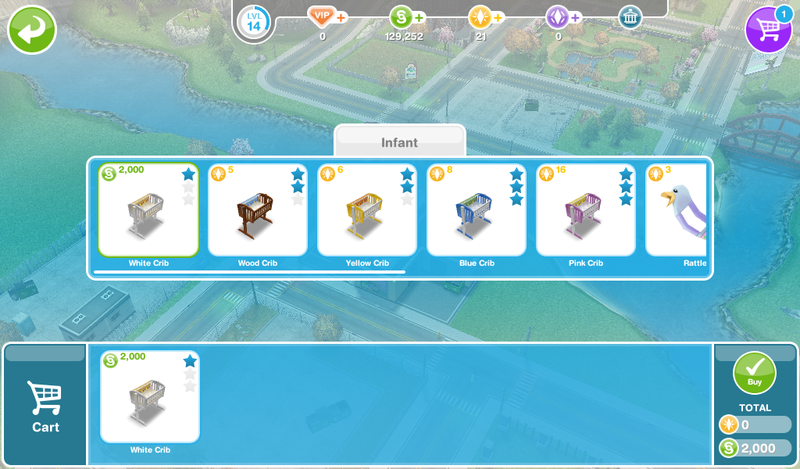 You can now add baby sims to your town, my Guide to Babies explains all about them! Where do I find them? Floors section of the home store, Walls section of the home store and baby section of buy mode. The next quest is the Ocean View Estate which unlocks the premium residences so you can build bigger houses! Can I complete this quest even though I have passed level 8? 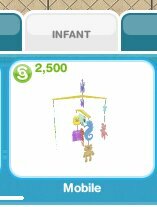 I can’t afford the children’s store, how can I earn more simoleons? Can I build the children’s store early? 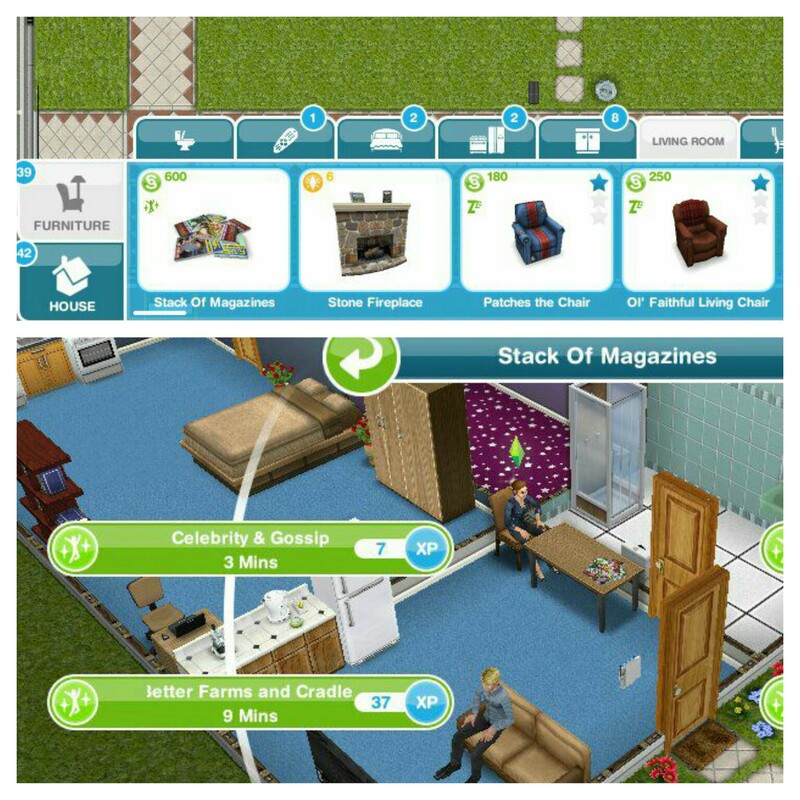 so i’m v.i.p lvl 6 so i can have 5 sims and a household, and i have household that has a married couple and their married daughter and the son in law in a house, and i want their daughter and the son in law to have a baby, the question is, if i add a baby how do i make sure the parents are the daughter and her husband and not her parents? Unfortunately you don’t! 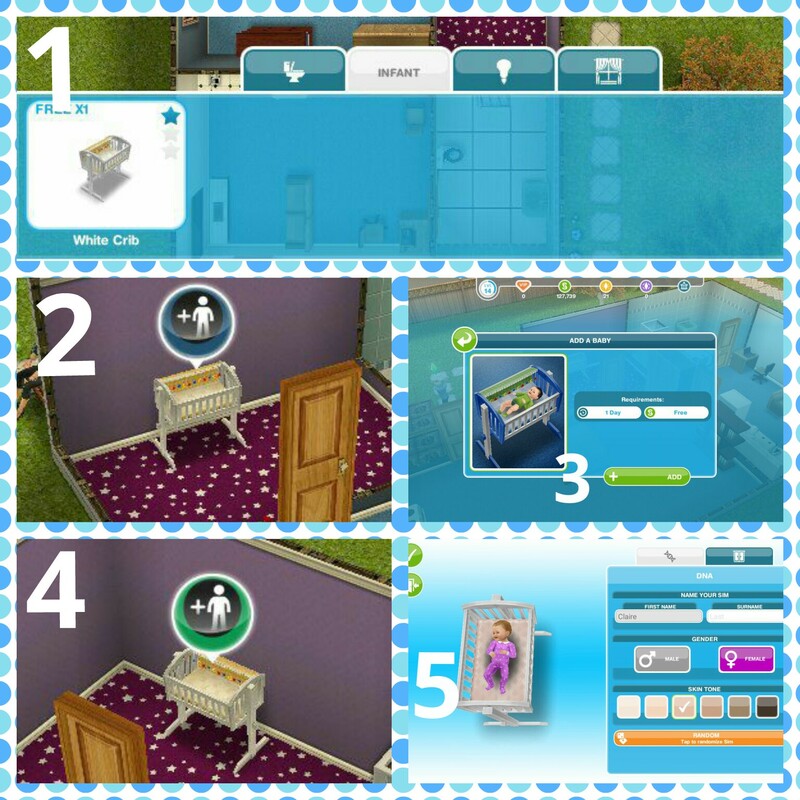 The only way to make sure is to move out the married parents but they will have to get a divorce first so one can then move out and then the other one can move out and then have the baby and then move them back into that house, personally I wouldn’t worry about it and just add the baby, you know who the parents actually are even if the game gets it wrong. Do you still have to pay LP for the baby? The first baby will be free, after that they cost 3LPs yes. Once you complete the life dreams and legacies quest it will cost you simoleons to add babies. Thank you for this blog, it is a lifesaver in helping me plan out which quests to finish in time and which ones aren’t as good prizes. I do have a question I hope you can answer. When you add a baby are they stuck in their cradle or is there a way to switch cribs? I won a super cute crib I want to switch my baby into but I can’t even move the occupied crib anywhere it seems. Is there anything I can try? 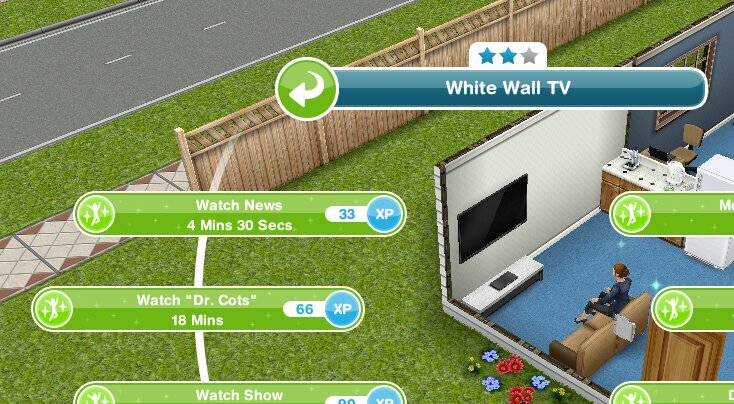 I can’t pick up my baby sim from the crib. Anything to solve this problem? 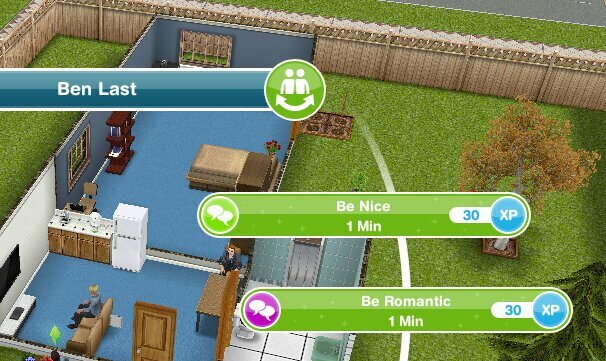 You need to rotate the crib so your sims have access to the side to be able to pick up the baby. How do i get the bar with the picture of a toilet full again for a baby??? Just wait, they will go in their diaper when they are ready then you can change their diaper to increase their hygiene. How can I pick an infant up from a crib? 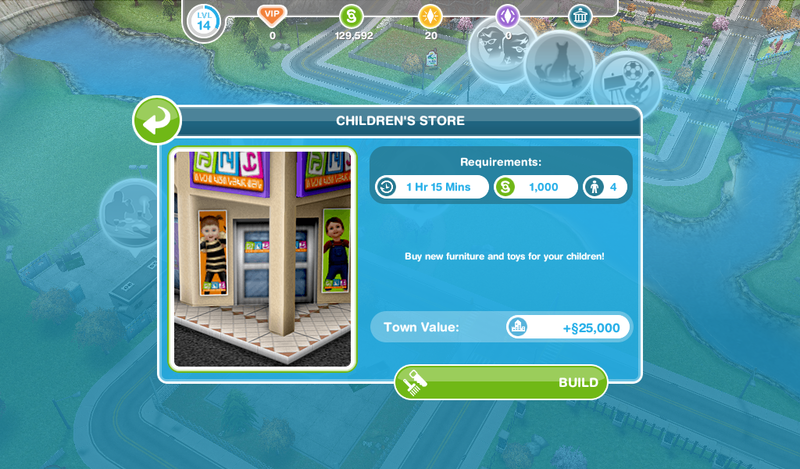 i built the children’s store but it won’t let me buy a crib! help! how many babies can I have at a time? I currently bought a crib, and I’m in the process of adding a baby I then bought an additional crib but it doesn’t give me the option to add another, so do I have to wait til the arrival of the first baby? You can only add one baby at a time, once the first baby has been added you will be able to add the second baby. Hello! I have a few questions about babies first can a baby have Relationships with sims that are not part of that baby’s family? 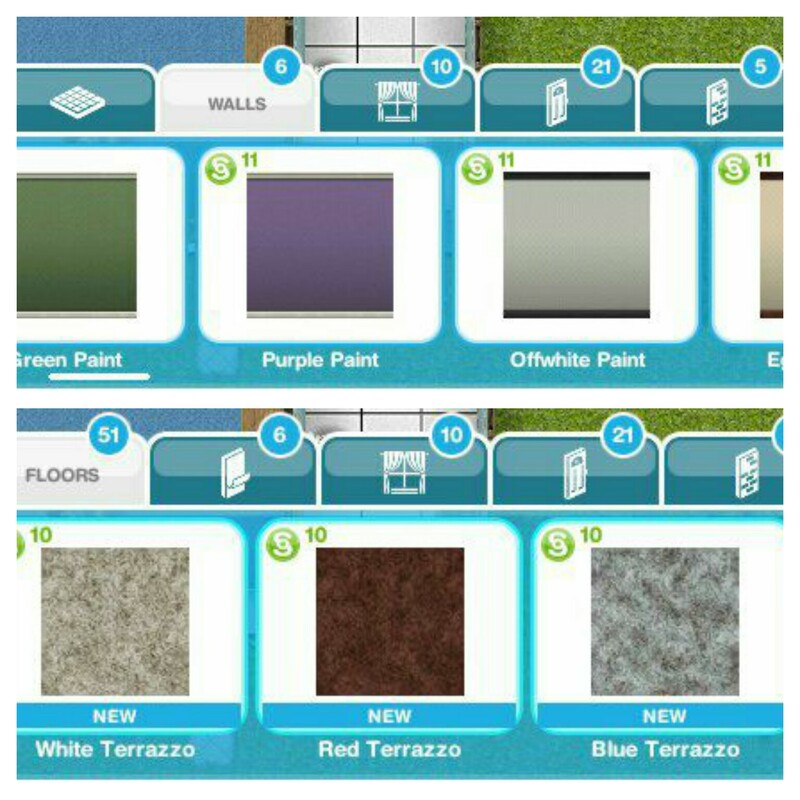 Second I am thinking of my only sim family moving to a different home and I am wondering will I be able to but the cot in storage if I have the mom hold her and move the cot to the new home? And can a baby get adopted? Thanks for reading!!! You can move them without doing that, when you move the family the crib will move to the new house with the baby in it or if there is already a crib in the house the baby will move into that one. I think you missed a quest quite closely related to this – The A ‘Bumpy’ ride quest. I am stuck on this so it would be very useful if I knew how to do it! 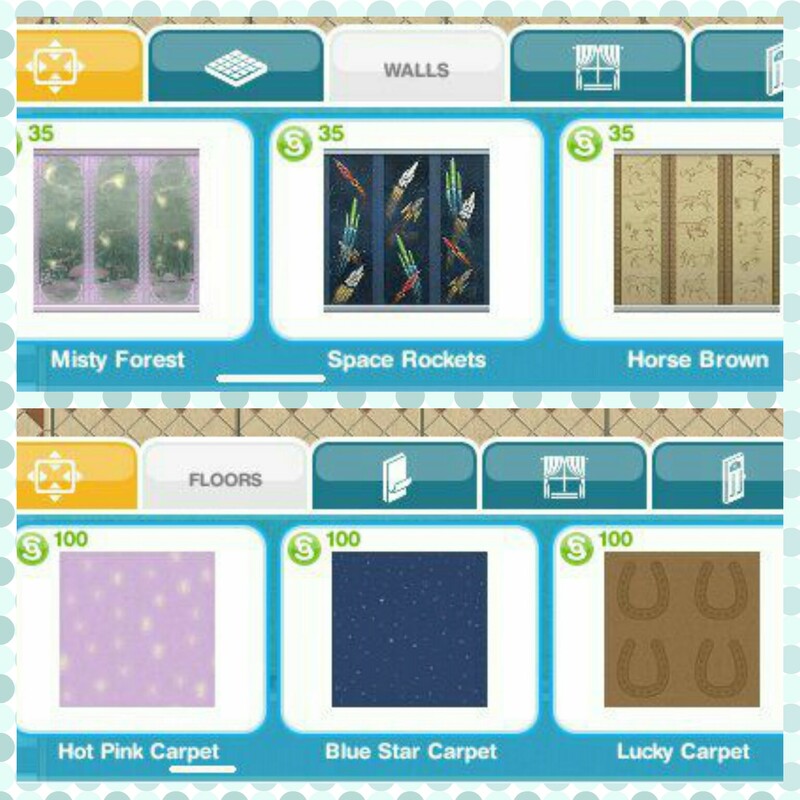 Why can’t I get the read better and farm cradles I did the being nice to a sim and buy a carpet and wallpaper for 450? Are you on this quest yet? You won’t be able to complete this task until you are on this quest, the goals will appear when you start the quest and complete when you do each task. Have you reached level 8 yet? It’s not letting me build the baby store even though I’ve done all the quests. What does it say when you click on the maternity store? Are you currently building something else? Apparently, I can’t build the children’s shop unless I do the Two and a Half sims quest but I can’t do that without building a children’s store. I’m so confused. You won’t be able to build the children’s store until you get the goal in the quest, once you get the goal it can be built.